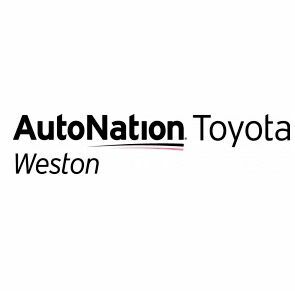 AutoNation Toyota Weston, a Miami Toyota dealer, has a vast inventory of new and used Toyota cars, trucks, hybrids & SUVs. We offer vehicle financing, Toyota OEM factory service & auto parts. Shop new and used cars at Germain Toyota of Sarasota, FL, a trusted Toyota dealership serving Venice and Bradenton. Stop by for low prices and great service!